Welcome to the Windsor-Essex Professional Business Info Fair site. Today, more now than ever, social interaction is becoming more and more important. Sure, social media is an amazing way to stay in touch with people and market your business, but live social business networking is key to securing sales and developing trusting relationships with your clients & community. 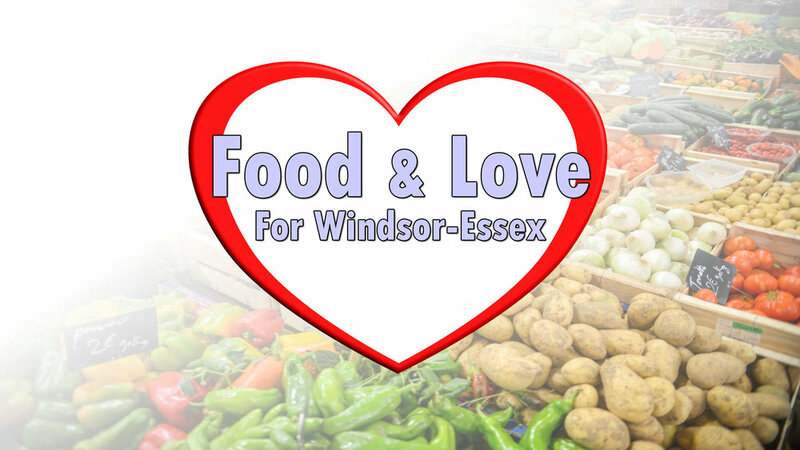 Windsor-Essex Professional Business Info Fair was created and developed as a way to meet and network with not only the owner of Go Event Productions, but other local business owners genuinely interested in personal and business growth. The WE-PBIF was created by Go Event Productions. Windsor-Essex Professional Business Info Fair will be starting in the fall of 2018 and will be a FREE event. Find out what the power of face to face networking can do for your business. Experience the power of momentum. WE Professional Business Info Fair will eventually become a weekly program, just like your favorite TV show. Not Just for Business Owners. New business owner, established business owner or just curious about entrepreneurship, WE-PBIF is built for absolutely everyone. Expect a lot of energy when you network and meet people with the same entrepreneurial ambitions as you. Make sure to bring your smile, your voice, your experience and your business cards. - Is your business where you want it to be? - Are you new to becoming an entrepreneur? or are you established? - Would you rather cold call? or network face to face? - How are you preparing to grow? - Does the idea of networking excite you? - What are your plans to make peer to peer networking a part of your business? - What does your business offer the consumer? powerfully than just your logo? How do you plan to do that? - How do you plan to do that? - Do you like to learn, teach & share ideas? Calling is easy. Terry is friendly and helpful. Was created to address the concern of food shortages and other immediate needs in our community. It's difficult to think, act or make positive choices if one is hungry, or concerned about hunger. Food & Love is an integral "Core Value" woven into the Go Event Productions business plan. Please help. Bring a non perishable food item as admission to the these events. WE can do this! Want to know more? Contact Terry today.